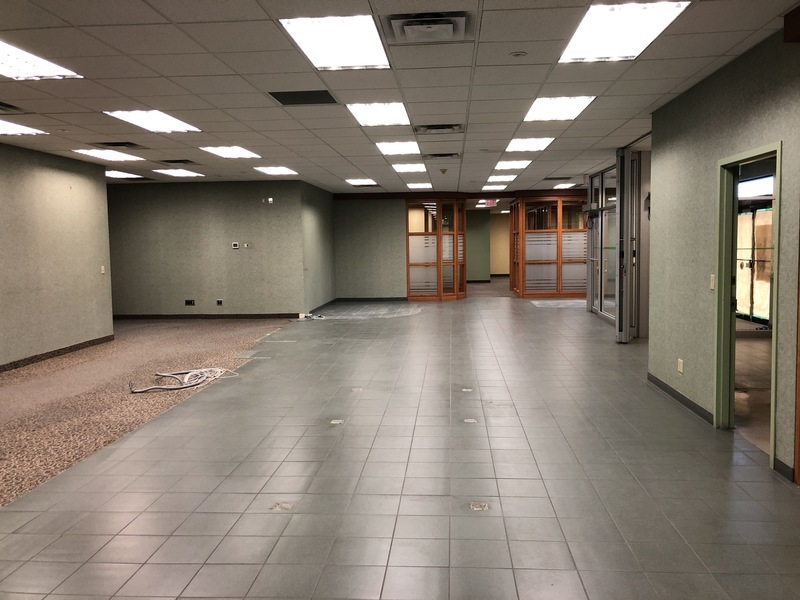 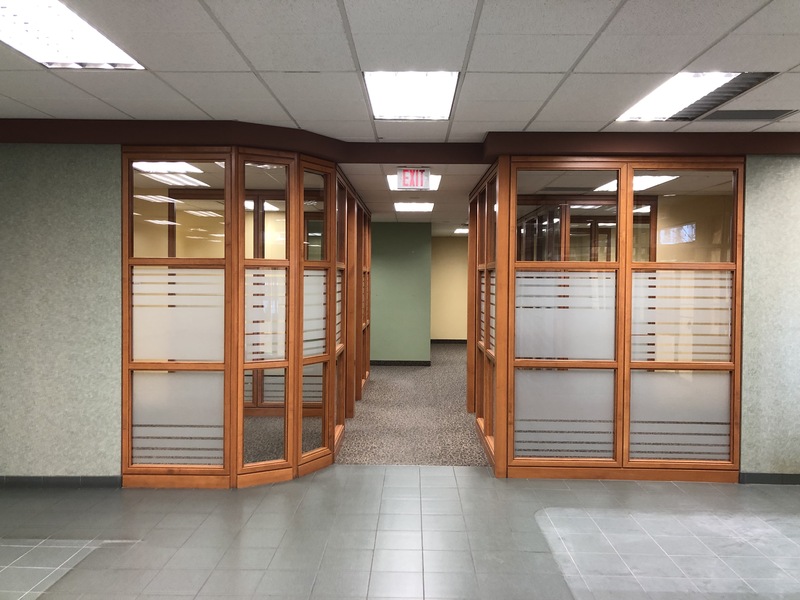 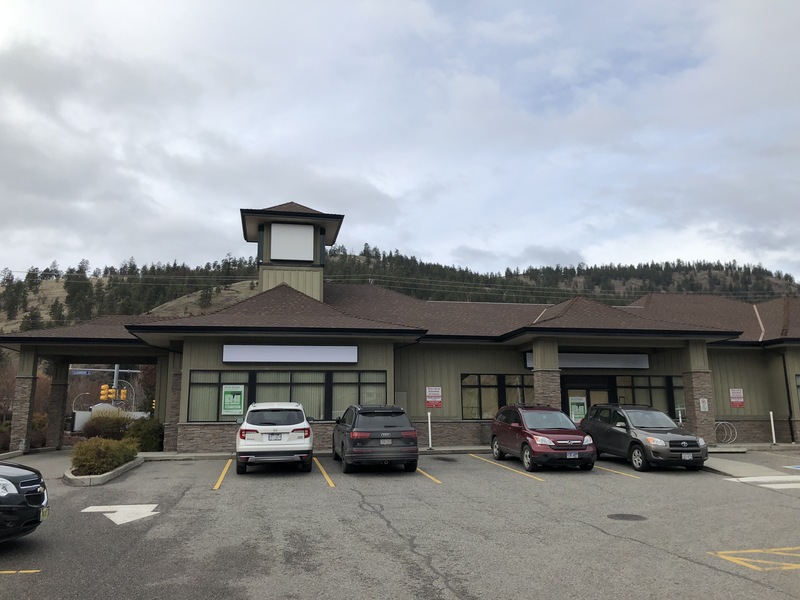 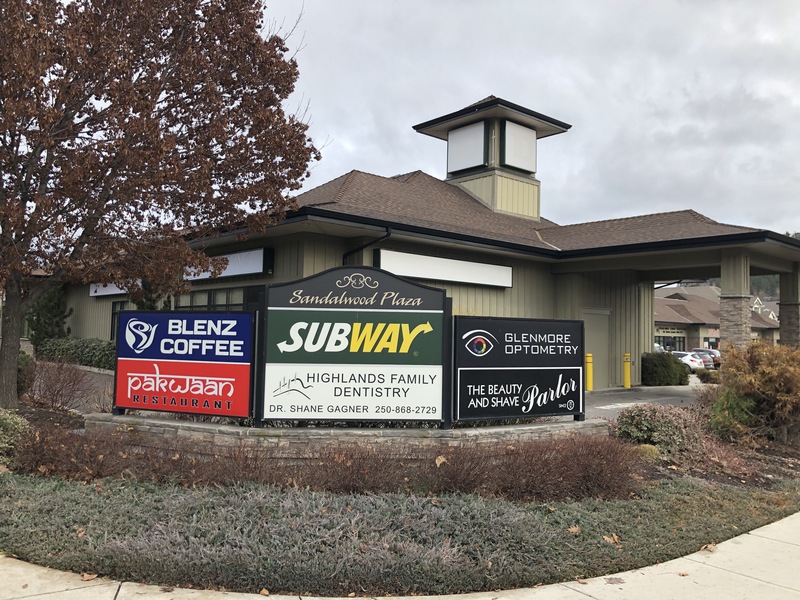 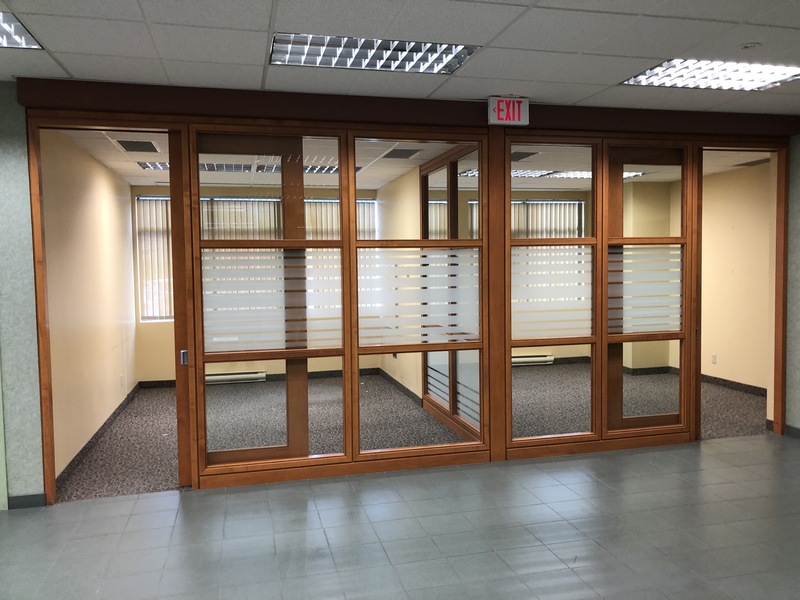 High profile corner retail space with Drive Through capabilty situated minutes from Downtown Kelowna, Dilworth Mountain and Glenmore residential communities. 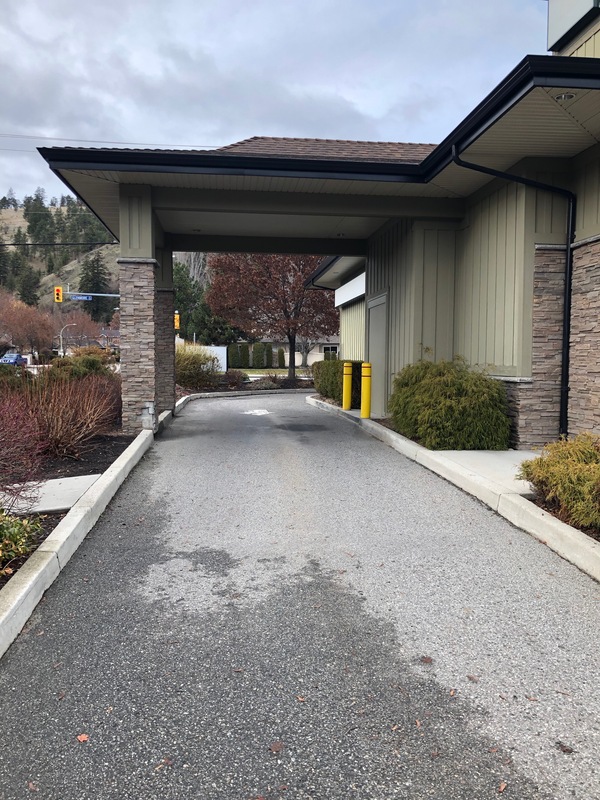 The premises is minutes walking time from many residential developments and cater to a large population base of 57,397 within a 10 minute drive of the property. 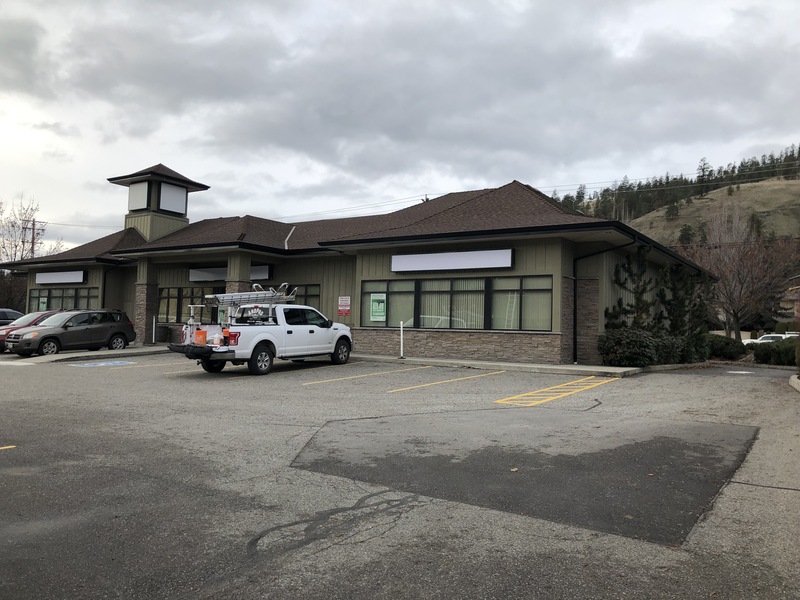 Frontage on Glenmore and Yates Road with high traffic counts.